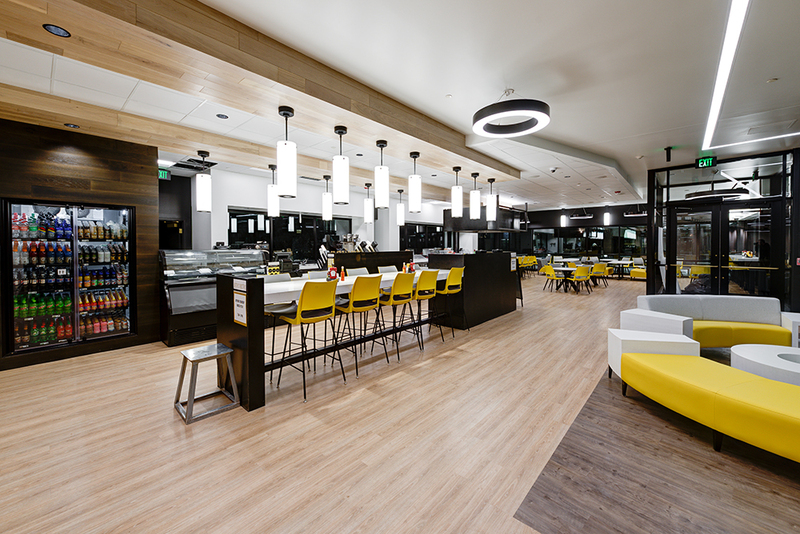 R&O provided comprehensive preconstruction and construction services for the Sorenson Legacy Foundation Center for Clinical Excellence. The four-story, 105,300 square foot building is divided into two wings, connected by transparent bridges with an open-air courtyard between. 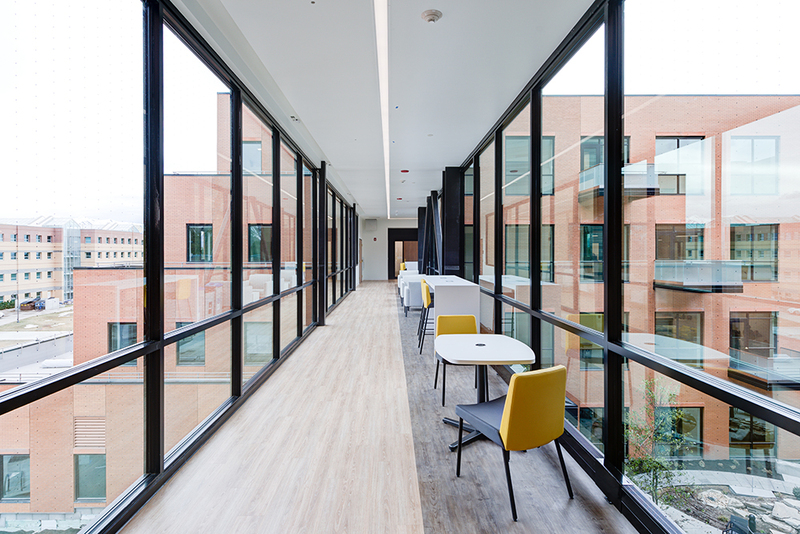 One wing primarily contains classrooms and labs for academic and research functions; the other wing contains clinical spaces for a range of assessment, treatment, and counseling services. 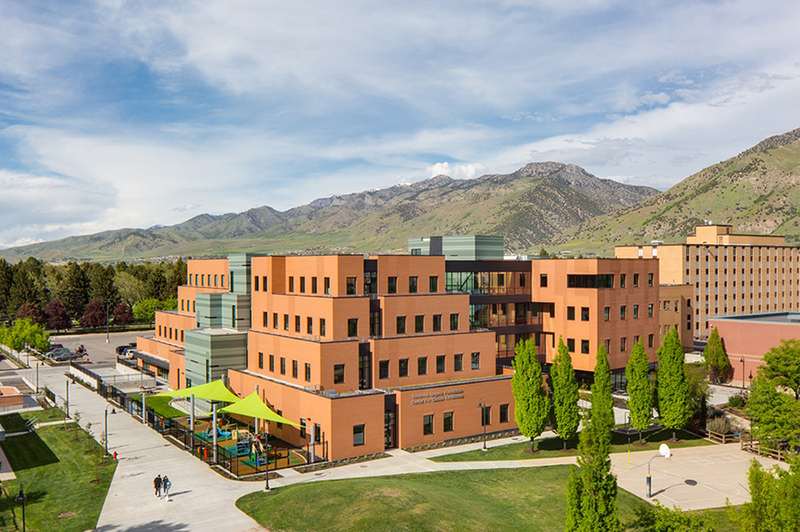 Integration of the academic, research, and clinical service spaces together in one building will enable onsite clinical training for students, facilitate interdisciplinary research among faculty and clinicians, and improve comprehensive clinical services for clients across Utah and the region. The clinics (e.g. 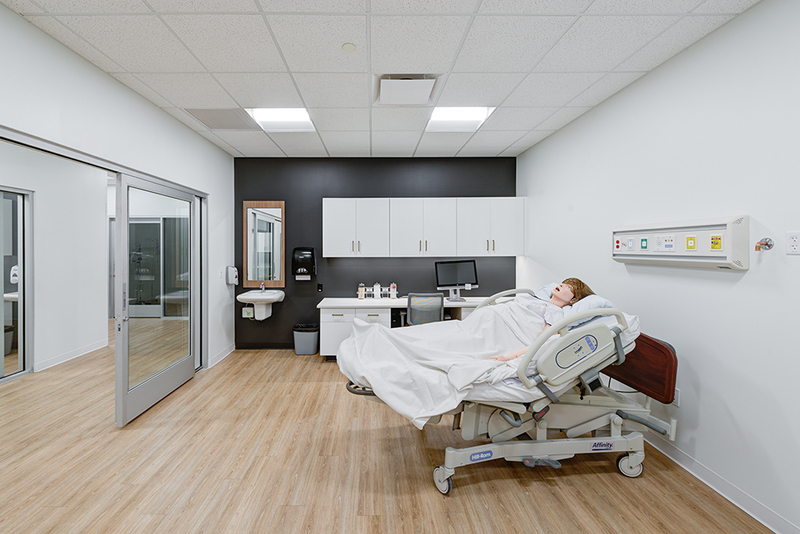 movement research with a hydrotherapy pool, hearing and balance, speech-language, and behavioral health) are connected to facilitate integrated service delivery, while clinic spaces maintain privacy for client confidentiality. 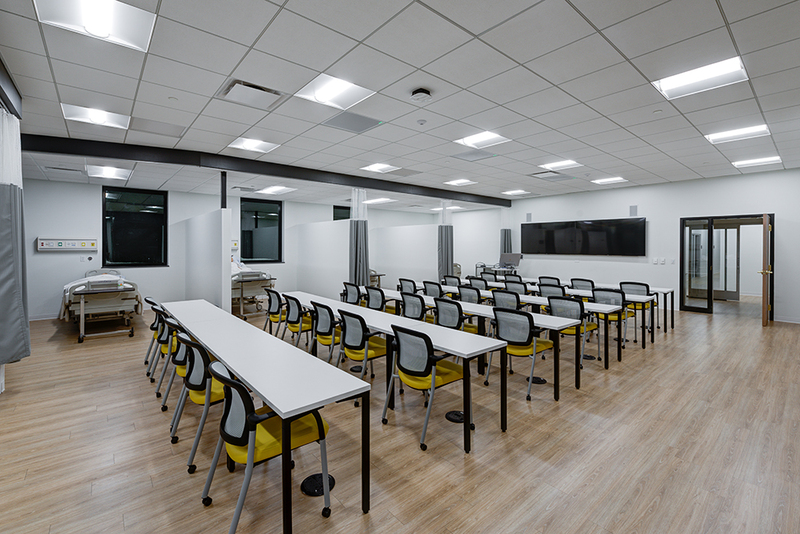 The Center will also house early childhood education classrooms, distance education classrooms, an advanced nursing simulation lab, a teaching kitchen, and a café. It also includes a 10,000 square foot underground parking garage.